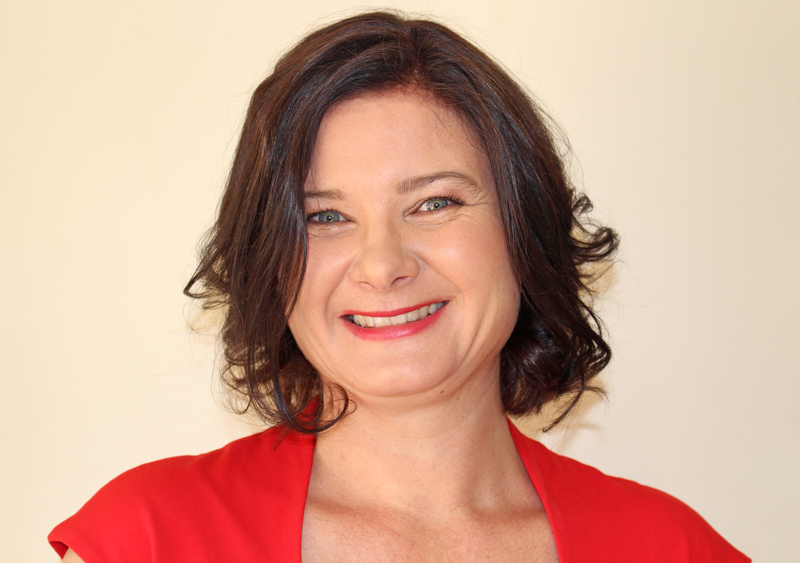 Currently Deborah is completing a Masters of Workplace Health & Safety, from the University of Newcastle, Australia. She anticipates completing the Masters degree in July 2017, and will then be assessed as a NZISM Graduate status Registered Practitioner. This Masters programme was of special interest to Deborah as Australia is considered a world-leader in Workplace Health & Safety reform. The newly introduced Health & Safety legislation here in New Zealand strongly mirrors the Australian model. Deborah is a step ahead with Health & Safety research and initiatives! Redhawk Safety has the experience and knowledge you need to implement effective workplace health and safety management systems to reduce your workplace risk.